Sometimes things just come together. This was one of those weeks. 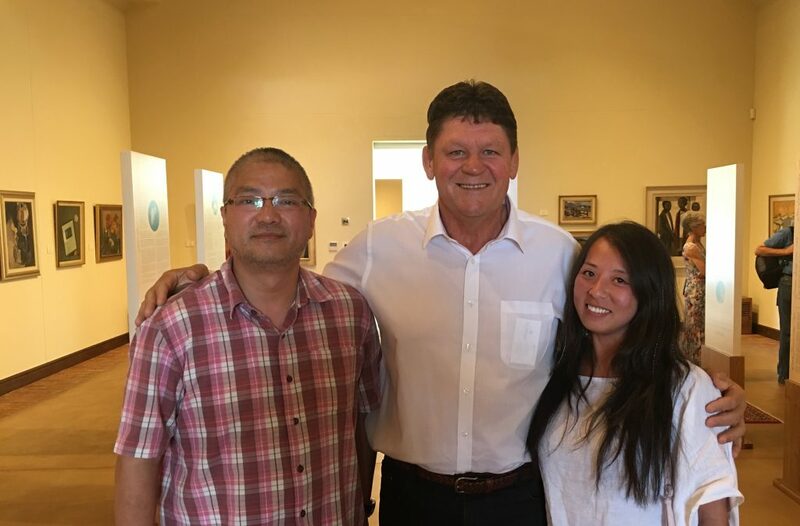 Not only is one of the wine industry’s annual highlights, the Cape Wine Auction, happening this weekend, I got to meet up with David Wong and his lovely wife, Felicia, who are here to attend the prestigious event. As a chef, author, acclaimed food and wine writer and expert on the Asian market – to name but a few of his credentials – it is a rare privilege to have some quality time with him discussing our industry and our shared passion for wine and food. 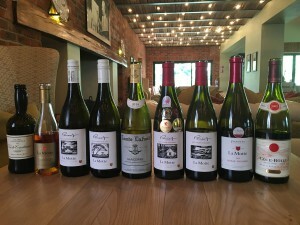 Hosting them at La Motte was of course special and I loved sharing our interpretation of traditional Cape Winelands Cuisine and a few interesting wines with them. And while my blog is to discuss my passions and matters of interest rather than being a marketing tool for my brands, I am delighted to announce that La Motte again received acknowledged by Drinks International’s wine tourism awards as the Best food and wine matching experience for 2016! This is the third time the estate has received this recognition and I am so proud of the team for always trying their utmost to introduce food and wine to our guests in a memorable way. 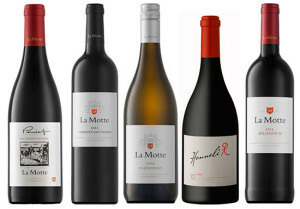 And then there was Decanter‘s John Stimpfig’s recommendation of La Motte wines (Discovering La Motte, six wines to try) that I really appreciated. As with David, it was wonderful to have a lunch and tasting with John late last year. I again realised that although wine can tell its quality and terroir story through its taste, it is when you meet the people, hear the stories, experience the world where the wine comes from, that you really understand why this is such a special product. The Chinese New Year is coming to an end tomorrow and this ends one of the busiest times for wine sales in the East. Despite President Xi Jinping’s clamp down on gifting in order to prevent corruption and extravagant government spending, the two important Chinese festivals – Chinese New Year and the Mid-Autumn festival – still account for about 60% of our annual wine sales. 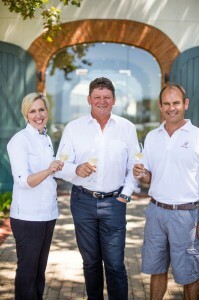 With the harvest underway and our wine-making team happy with quality despite the drought and heat and in anticipation of wonderful support of the Cape Wine Auction and education in the Winelands this week, 2016 sure got off to a great start!